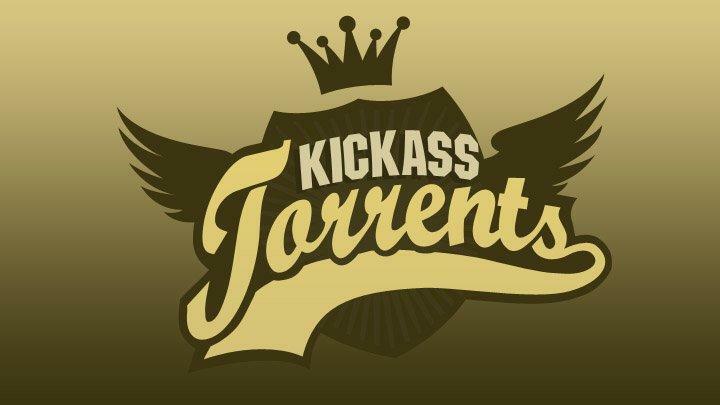 KickassTorrents owner Artem Vaulin, known as "tirm" online, was recently arrested and charged with copyright infringement and money laundering, marking a huge win for media companies that lost an estimated $1 billion to pirated material hosted on the torrent site. Homeland Security and the IRS investigated and ultimately caught Vaulin, but Apple and Facebook played a role in making the investigation a hair easier. One fatal mistake led to Vaulin's capture. Back in 2015, KickassTorrents received an inquiry from an undercover IRS agent who said he or she was interested in placing an advertisement on the site, willing to pay $300 a day for the small ad to exist just below the "Download Torrent" button. KickassTorrents obliged and, according to Engadget, that was all the IRS needed to discover a bank account in Latvia where KickassTorrents was depositing serious loads of cash, up to $31 million in just 7 months. The discussions also helped the FBI and the IRS find a main point of contact: [email protected]. That email ultimately led to the downfall. Investigators noticed that it was used to log into a Facebook account that managed KickassTorrents' presence on Facebook. Jared Der-Yeghiayan, a gumshoe with Homeland Security, noted the IP address and continued digging. Der-Yeghiayan ultimately found seven websites associated with the Torrent business, all working in tandem together. Using those domains and a common WHOIS search, they were led to Artem Vaulin's me.com Apple email address. According to Engadget, a purchase made on iTunes using that Apple email address matched the IP address that was used to manage the Facebook account. It was also linked to a Bitcoin account that was accepting donations from KickassTorrent patrons. At this point it was clear that Homeland Security had its man. "Vaulin was arrested today by authorities in Poland," the Department of Justice said in an official statement late Wednesday. "The complaint charges Vaulin with one count of conspiracy to commit criminal copyright infringement, one count of conspiracy to commit money laundering, and two counts of criminal copyright infringement. The United States will seek to extradite Vaulin to the United States. " Vaulin is indeed presumed innocent until proven guilty. The hilarious part of this whole story, if you haven't noticed, is that a man behind one of the largest sites that hosts pirated material was ultimately arrested for a number of reasons, one of which was buying something legally on iTunes. To quote the great Alanis Morissette: "Isn't it ironic, don't ya think?"